Keys locked in the truck of the Mercedes. High Security Pick Resistant Lock. Mercedes trunk was opened with no damage to lock or car. We offer a 24/7 mobile car unlocking service . 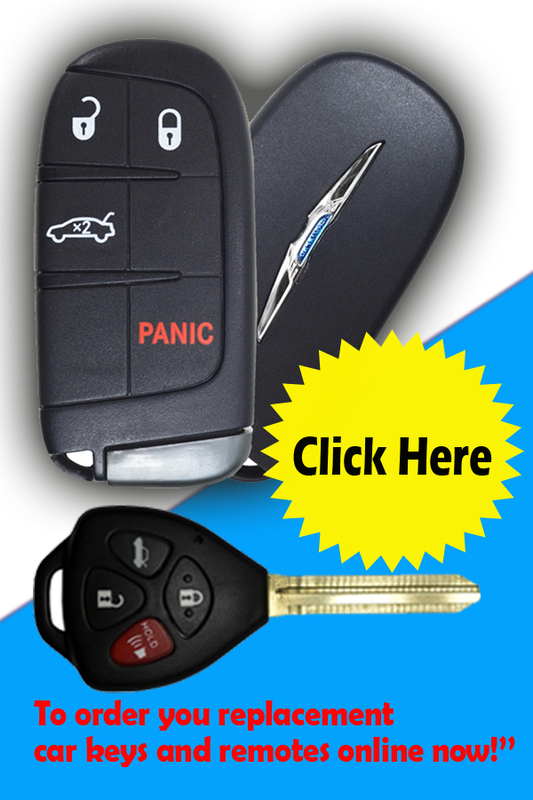 Our auto locksmith service is designed to help you whenever you have accidentally locked your key in your car or trunk. Our highly trained and experienced car locksmiths can unlock you car door or trunk without causing any damage. Our technicians constantly receive training and they utilize the newest technology, tools and state- of- the -art locksmith equipment to provide you with the best car lockout solutions. We take care too, to keep your car door and auto lock safe while we work on the problem. Our customers are valuable and we ensure that the job is completed to 100% customers’ satisfaction. It is this reason why we have been recognized as the locksmith company with an impeccable record of providing quality service in locked keys in cars. Lock out trunk and locked car solutions. 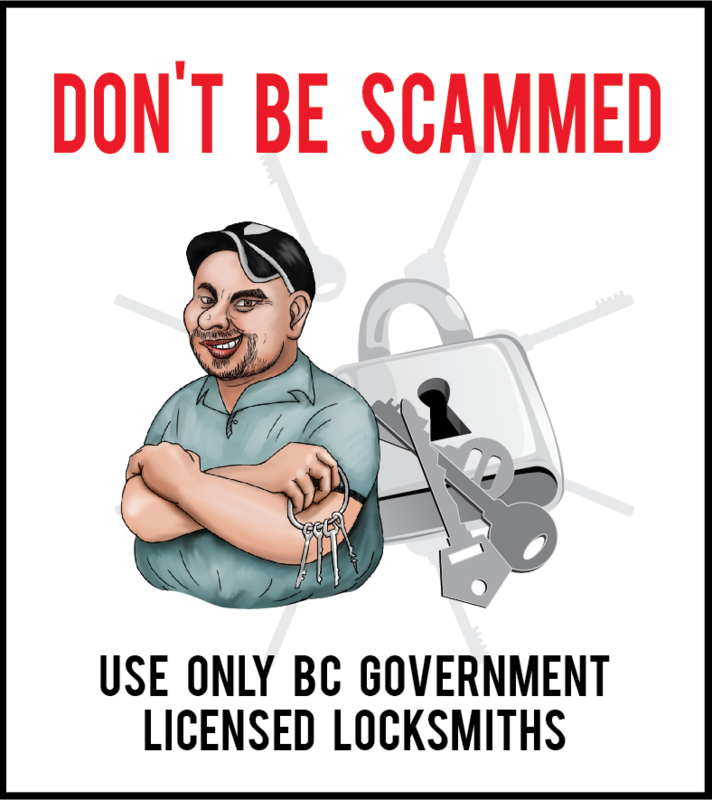 We offer on-the-site lockout locksmith services. We do not ask you to have your vehicle towed to us like some other locksmith companies or car dealers. There is no need to add to your costs. Our technicians will come to your location and provide you with fast and efficient service. So, within an hour your car will be opened and you will be on your way. Mr. Locksmith is licensed, fully insured and bonded and is well recognized as a reputable company in the vehicle locksmith industry. Our primary focus is on providing our customers with friendly, fast, efficient and reliable car locksmith services. We fully understand the importance of safety; being locked out of your car in an unsafe location or being outside at midnight or in the very early hours of the morning. We are fully aware that being caught in any of these situations can lead to great distress, that’s why we offer a 24 hours service and our technicians will be at your location within 30 minutes to resolve your locked out car problems. So, why not save yourself some worries? Let your mind be at peace knowing that you can rely on Mr. Locksmith! Call this number TODAY: 604-259-7617!